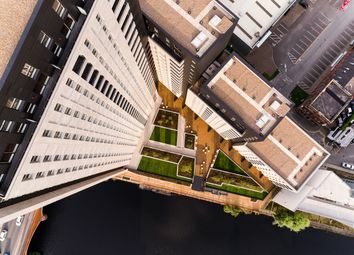 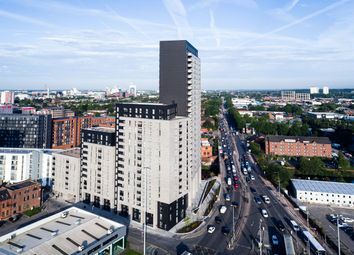 Rising high from the banks of the River Irwell, Manchester's magnificent new One Regent Apartments offers an inspired blend of urban tranquillity and modern sophistication. 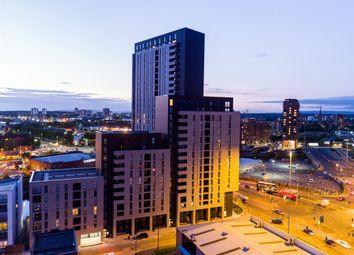 Ideally located just two minutes from Castlefield, one of Manchester's most vibrant destinations, packed with buzzing bars, restaurants and offices, and a short 5 minute stroll to the historic City Centre. 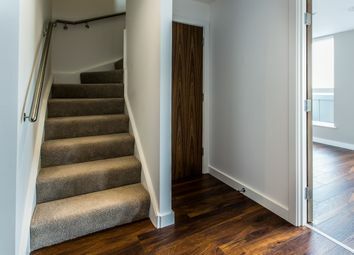 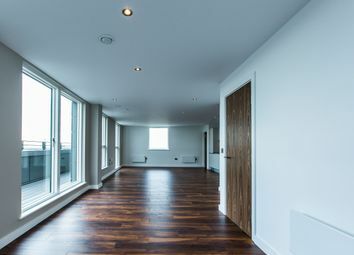 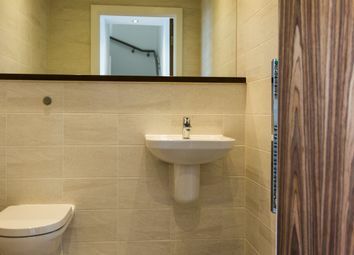 These Luxurious apartments benefit from Walnut Veneer Internal Doors, Satinwood finish to internal skirtings and architraves, handle-less door, and drawer fronts, LED downlights throughout, and much more. 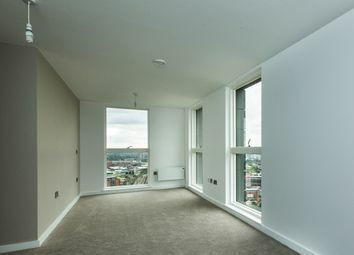 All Appliances have been Integrated, Including- Fridge-Freezer, dishwasher, ceramic hob and oven. 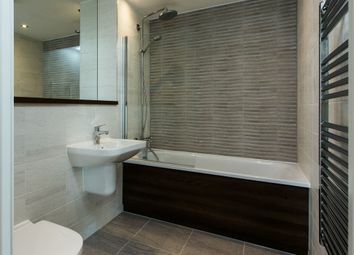 Washer/ Dryers have also been equipped in the utility area.